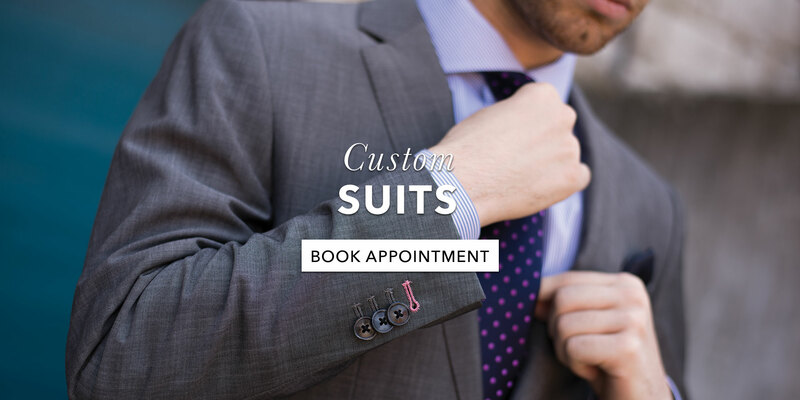 Book online, or call for a private, one-hour fitting and design consultation. 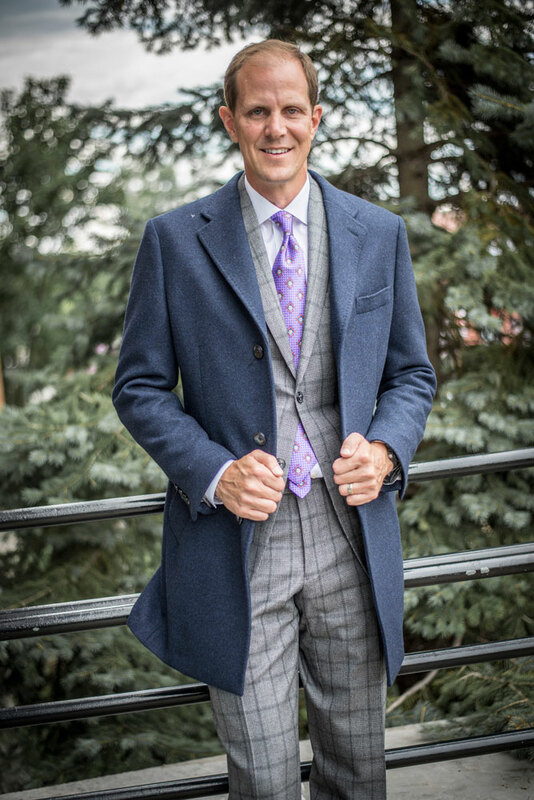 Collaborate with one of our three expert design specialists to create a custom wardrobe that reflects your own style. 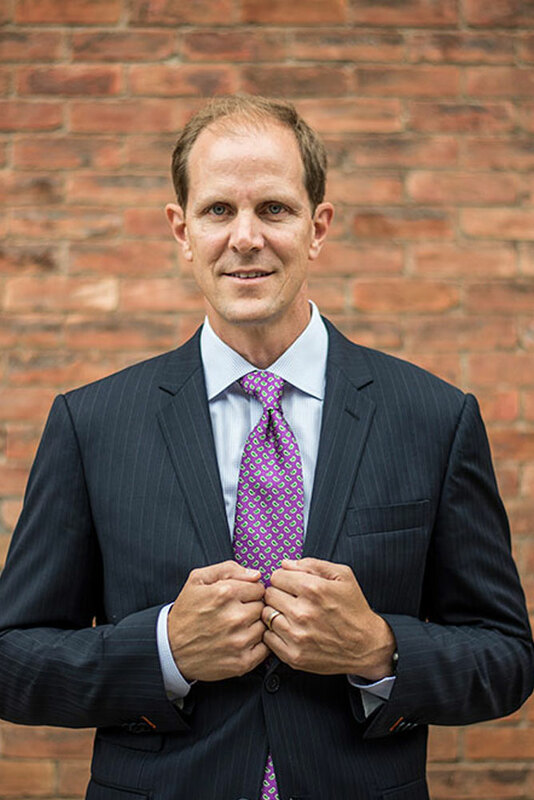 Our Custom Experts make your unique measurements and preferences their business. 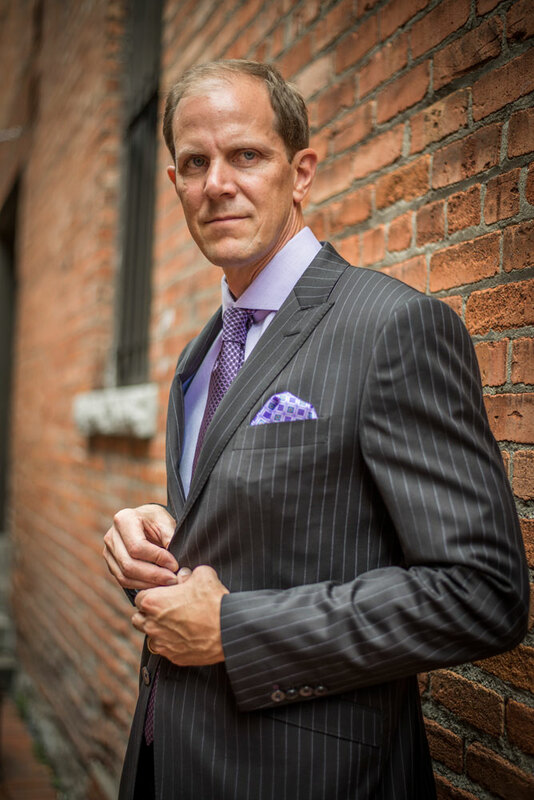 Virtually every feature from the lapel, pocket and button styles to distinctive lining fabrics and monograms are available for customization. 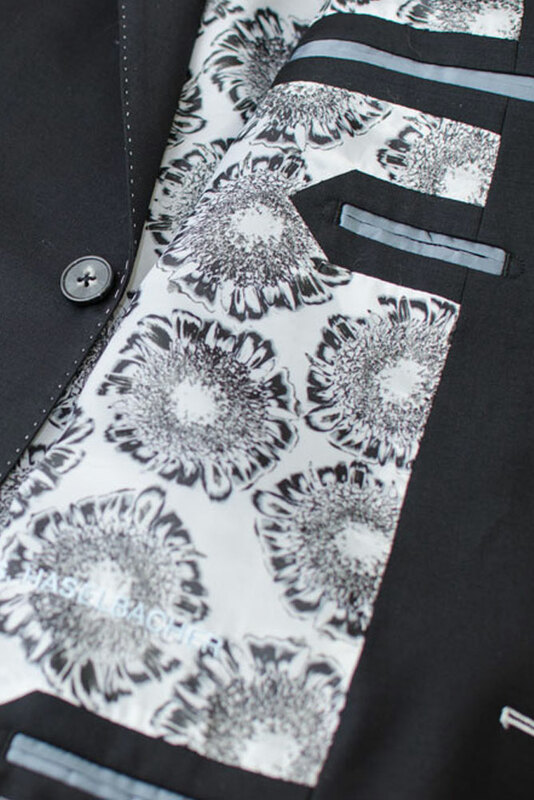 The lining of a suit jacket is a blank canvas that begs to be made into something that is uniquely your own. People might not notice at first, but those that do, can't help to be impressed by the level of detail you put into your suit. 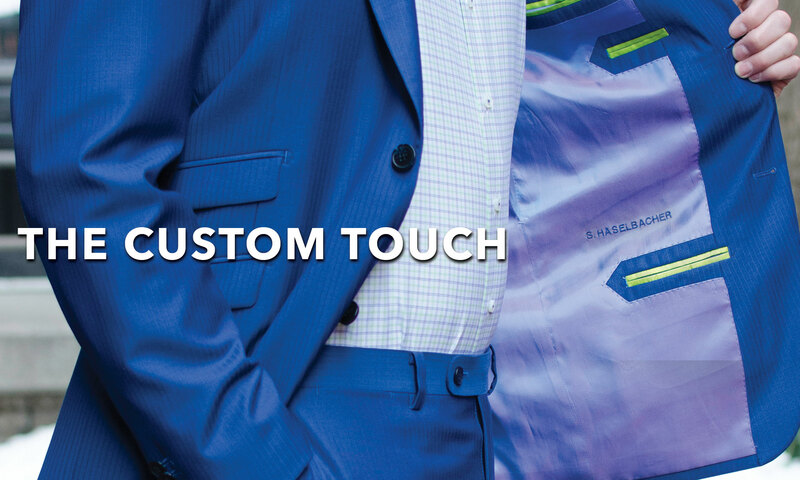 Our wide range of customizable options allows you to define your look & style. Traditional tailors are expensive and make you wait. We aren’t and you shouldn’t have to wait. 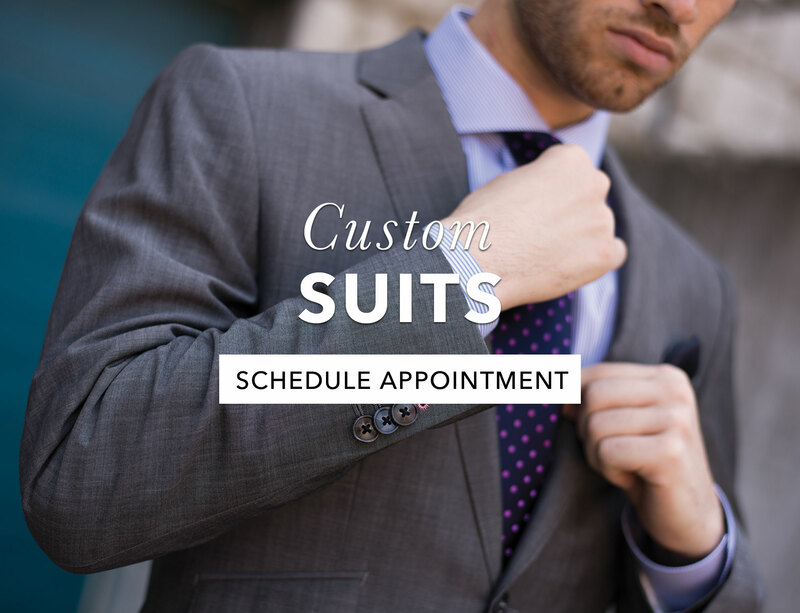 Your special day deserves a custom suit. It should reflect your personal style and not someone else’s.